This Sunday, Alaska marks the 30th anniversary of an event that changed the state forever. 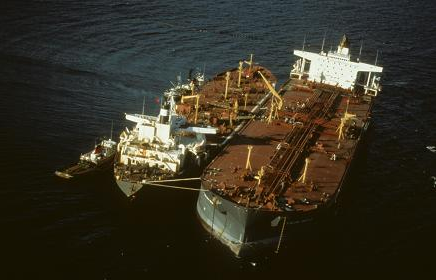 On March 24th, 1989, 11 million gallons of crude oil spilled into Prince William Sound when the Exxon Valdez tanker ran aground. EARLY: So last year, Alyeska Pipeline Service Compnay switched contractors for oil spill prevention and response in the area from Crowley to Edison Chouest. The RCAC expressed concerned about the new crews and how they were being trained. Do you still have those concerns? EARLY: You mentioned all the work that had been put in, and the spill was devastating in for wildlife in the Sound initially. But how about long term? What populations still haven;t recovered from the Exxon Valdez spill?